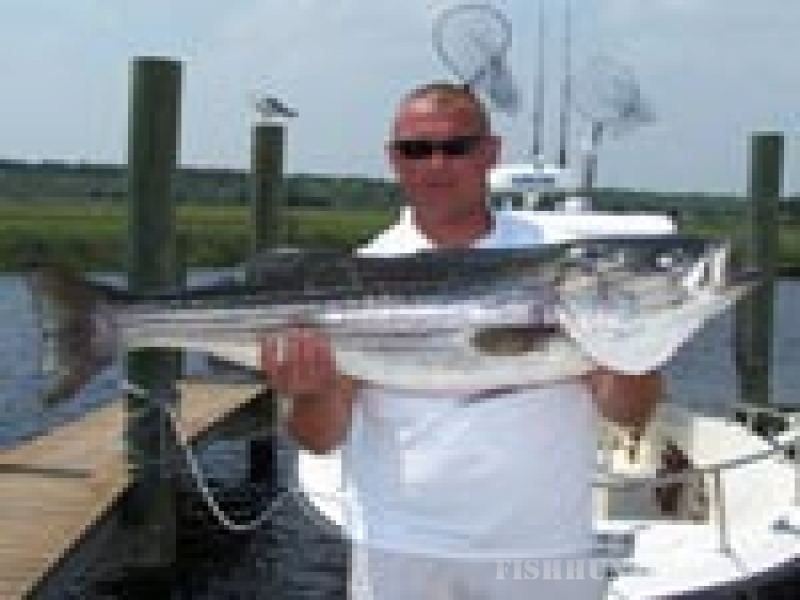 Stripers are one of the most sought after sportfish for Long Beach Island Charter fishing Captains. Striped Bass can usually be caught in strong numbers and trophy size in the late spring and early summer following the bunker school along the LBI shore line. Late in the fall once again striped bass show up on Long Beach Island I prefer Clamming, chunking or trolling during this time of year. LBI Charter fishing for fluke is one of the most sought after species of fish along the New Jersey shore for many generations. Fluke move towards Beach Haven / Little Egg Inlet early in the spring. Gathering close to the inlet and beaches early in the season and in the deeper waters as the season progresses Summer flounder are available all summer in close range from Long Beach Island, NJ. 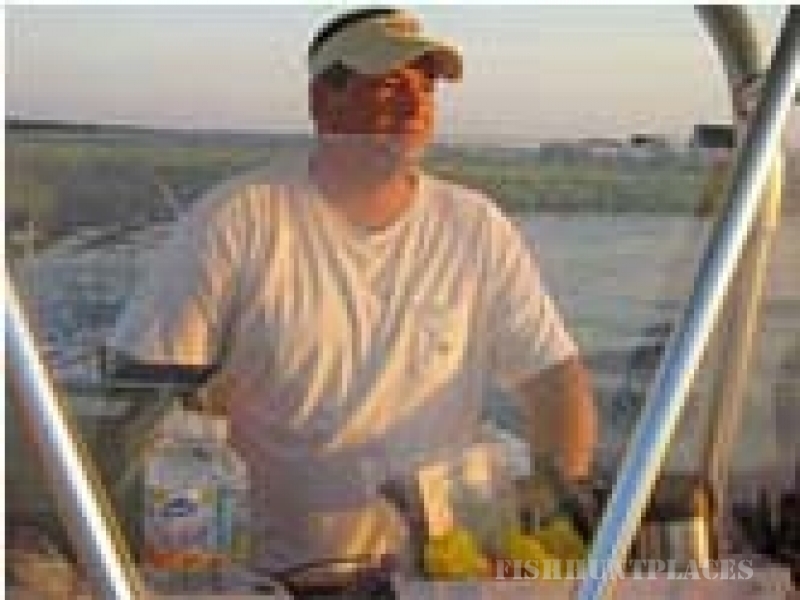 LBI Charter fishing offers one of the best non stop action with Sea Bass fishing. Many of the wrecks, reefs, and bottom fishing are close to Long Beach Island, NJ Sea Bass start moving inshore in the early spring and we can find them closer to the shore in middle to end of spring and during early summer. Sea bass will bite just about anything you send down and double and triple headers are not uncommon. LBI Charter fishing offers the Bluefish which is the fierce fighting nonstop aggressive fish that can be found in the waters off of Long Beach Island, NJ. Early in the spring and summer they can be found around Beach Haven/Little Egg Inlet and as well as late in the fall along LBI. most of then will be in the 2 to 5 pound range and larger (slammer Blues) can be found a little more offshore. Pound for pound these guys are number one for reel screaming, rod bending, line breaking non stop action off of Long Beach Island.